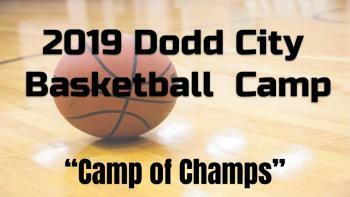 Make sure to sign up for basketball camp. The grade you are entering. Click on the link to download a sign up form.